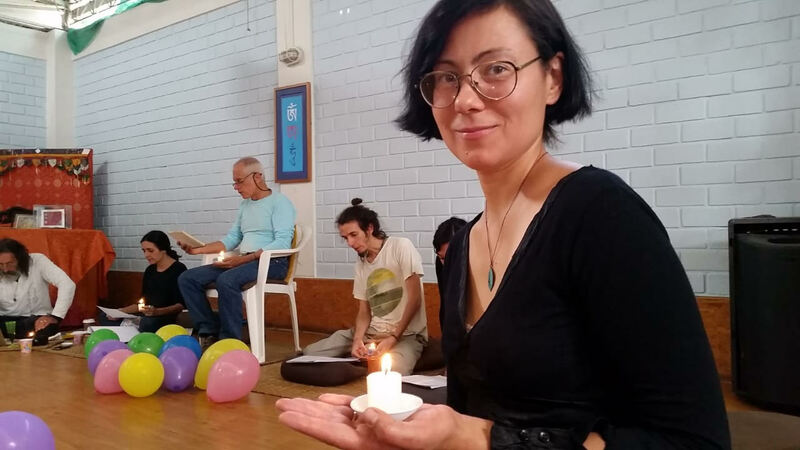 Our Vajra sister Elena Matveeva passed away on Friday September 14, 2018 at 19.50 hs. in Peru. Auspiciously, we were doing the Shitro practice in Norbuling at the time she entered the bardo of dying. Please, we ask you to have Elena in your practices and, if possible, do Shitro practice for her. May she recognize the Clear Light and have an auspicious intermediate state.